Sulpture Your Body - Rosemary Bates M.D. IS YOUR BEACH BODY WORTH TWO HOURS OF YOUR TIME? 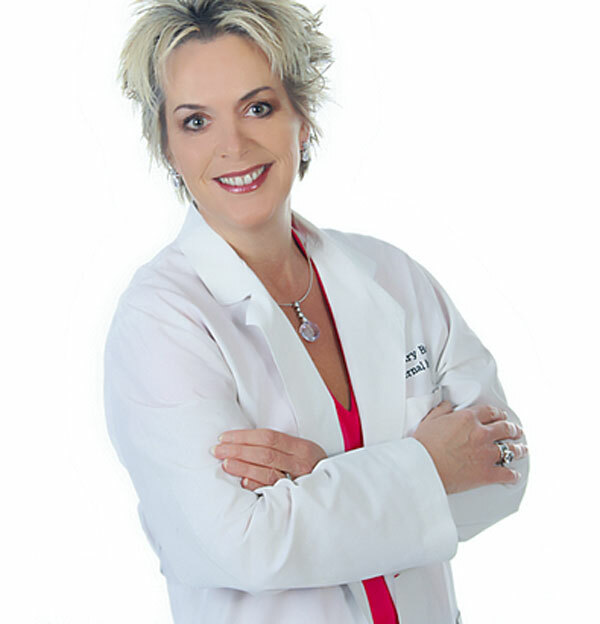 Dr. Rosemary Bates believes every person that comes to her center deserves the highest level of care and treatments that achieve superior results. 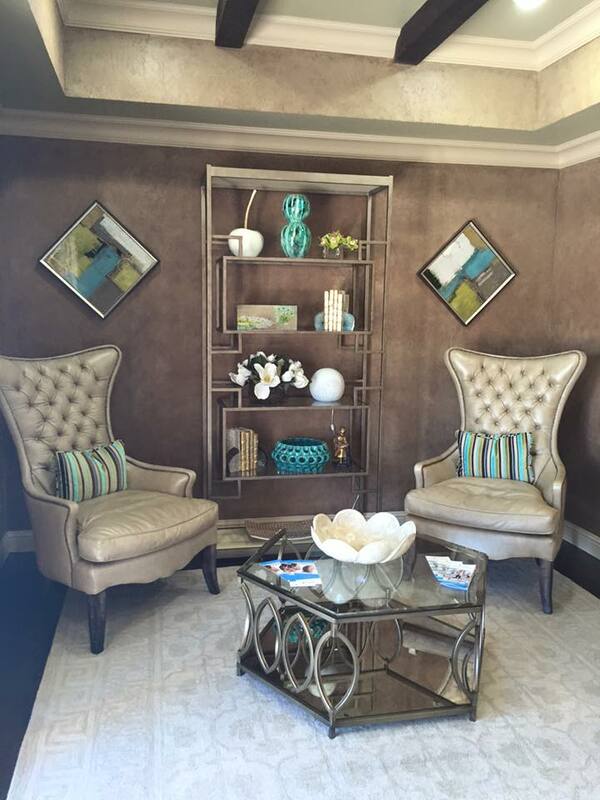 At Bates Wellness and Aesthetic Center, those two goals merge into a beautiful and relaxing environment where you can enjoy your experience even while enhancing your appearance. As a board-certified physician surrounded by a team of experienced clinicians, Dr. Bates is equipped to help you meet all of your aesthetic goals with targeted, results-driven procedures. 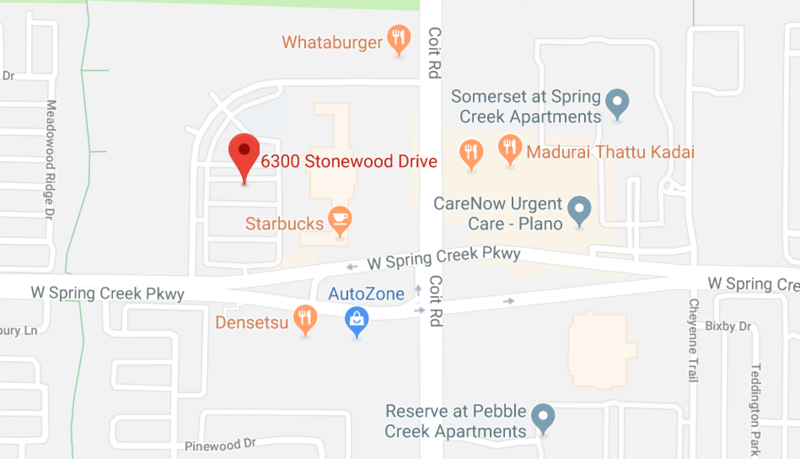 Schedule your consultation today and find out why Bates Wellness and Aesthetic Center is a top choice for Plano residents. Body contouring has never been easier than now with EMSCULPT treatments by BTL. EMSCULPT is the world’s first device capable of both reducing fat and building muscle in one comprehensive treatment. At the offices of Bates Wellness and Aesthetic Center we are excited to offer this new body contouring option to all of our patients. Call us today 972-430-9399 to book an EMSCULPT sesssion. 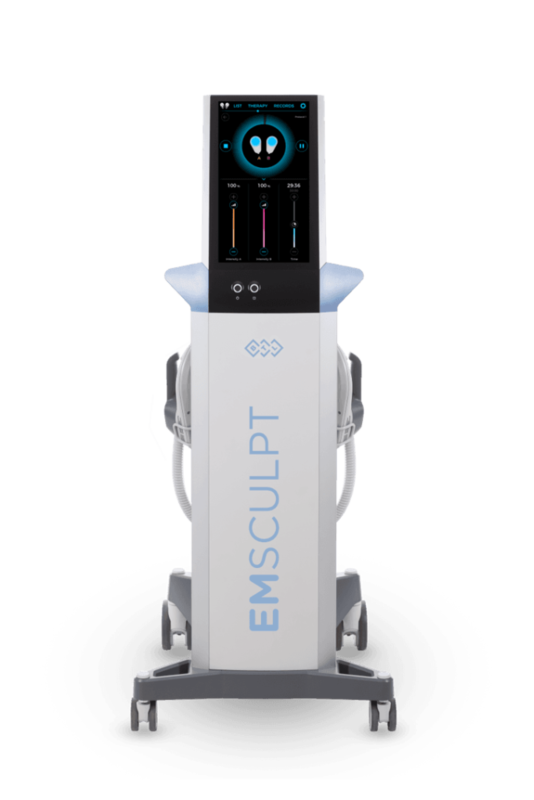 EMSCULPT stimulates muscle contractions in the abdomen and buttocks using high-intensity focused electromagnetic (HIFEM) technology. Each EMSCULPT session stimulates the equivalent of 20,000 sit-ups or squats in just 30 minutes. Patients can now reach levels of muscular contraction that simply are not possible with traditional exercise routines. EMSCULPT also breaks down and eliminates fat while it builds muscle, providing comprehensive body contouring in either the abdomen or buttocks with each treatment. EMSCULPT is the latest and most effective way to trim your body without incisions or downtime. Contact Bates Wellness and Aesthetic Center at 972-430-9399 to schedule your EMSCULPT treatment today and find out what this innovative treatment can do for you!